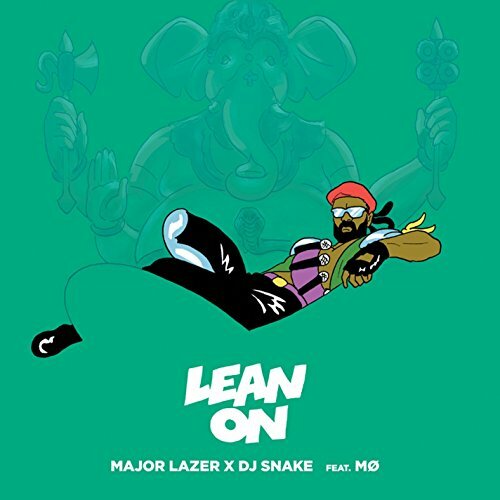 ▼Major Lazer & DJ Snakeの"Lean On (feat. MØ)"
”Stay”のAlessia CaraとかMØとかNicole Crossとか、ちょっとハスキーな声がものすごくすき。I love this part!! The peppy number that was recorded for Major Lazer's third album Peace is the Mission had listed number four on Billboard Hot 100 and number 2 on the UK Singles Chart. Shot in the beautiful palace in Karjat, Maharashtra, Indian tele buffs immediately identified it. This peppy track had a distinct royal Indian setting, and was one of the most streamed songs this year.